Mundaring Weir and the state forest have lookouts, rocky outcrops small and large, small cascades/waterfalls and an abundance of wild life. 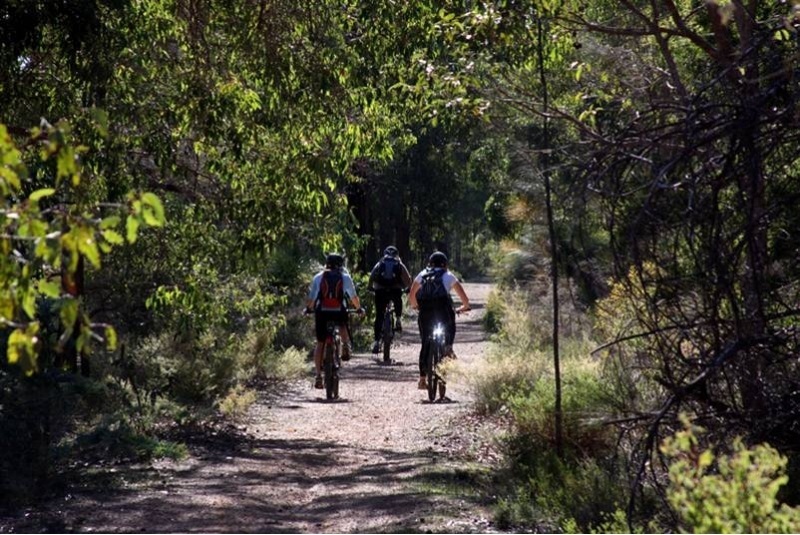 Kids are almost guaranteed to see kangaroos, reptiles and plenty of native birds when visiting Mundaring Weir and the state forest. The Hotel is at the center of many walk / cycle trails meandering through the state Jarrah Forest and around the Weir. 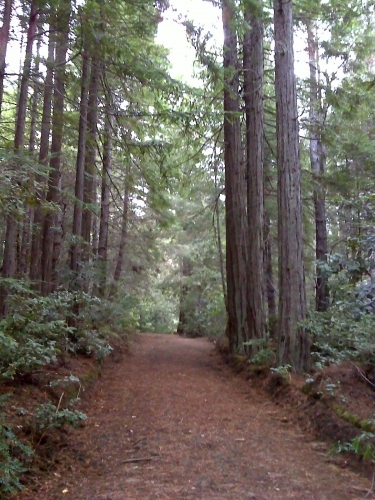 There are endless opportunities for short or long bush walks. Two new walk trails have just been completed by the National Trust, a 2 km walk and a 5 km walk. Both of these give a wonderful interpretation of the Weir and it surroundings as you walk, and start and finish at the Hotel. 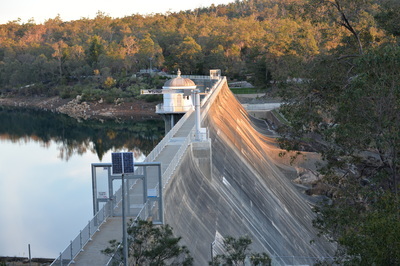 The Mundaring Weir to Kalgoorlie Pipeline starts just by the hotel. 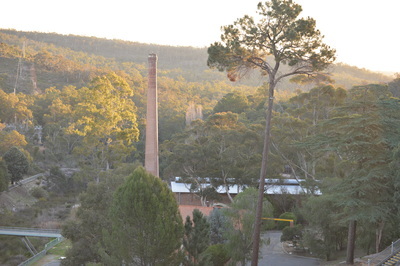 The Bibbulmun Track goes right past the Hotel. The terminus is 15km away in Kalamunda. 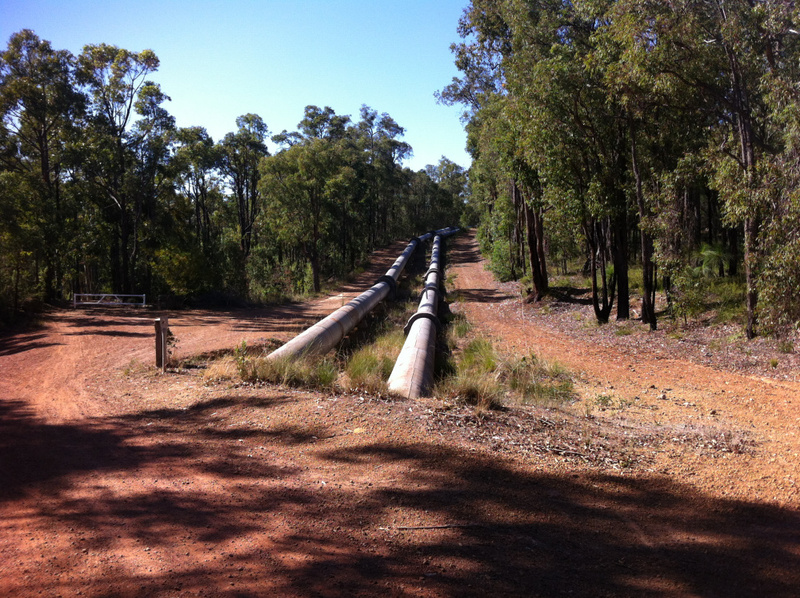 The multi-use Kep Track is aligned to the Golden Pipeline Drive Trail, following part of CY O’Connor’s pipeline which continues from Mundaring Weir to Kalgoorlie. There are trail heads at Mundaring Weir and Northam, and multiple access points which means walkers from any level (from strollers to end-to-enders) are catered for. Riders can park and ride from pretty much any town along the way. For those who want to go off-road, there is the nearby Powerline Trail, which offers a challenge to those prepared for 4x4 driving. A few minutes walk from the Hotel you will find the Weir Gardens, a popular spot for picnics going back over 100 years, with trainloads of visitors coming up from Perth. Locals would set up stalls selling flowers and local produce. The gardens have recently been refurbished by the Watercorp, and still contain part of the original rose gardens. 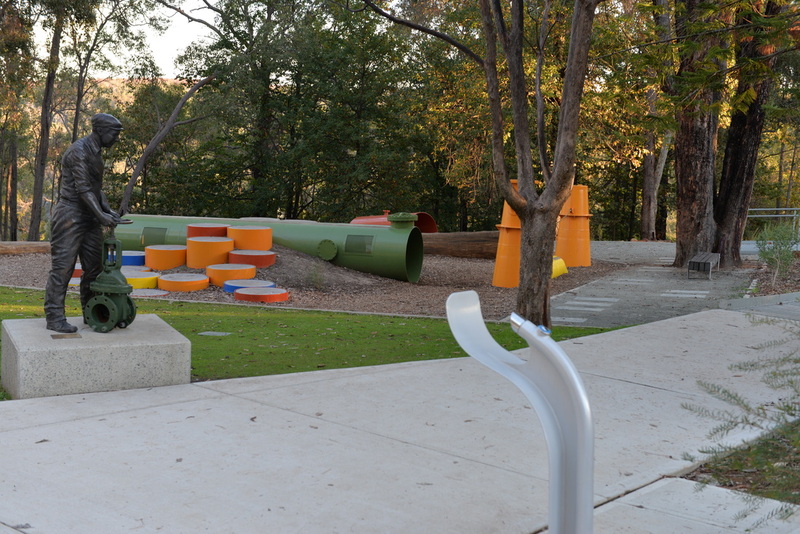 A children's interpretation ground has also been added. 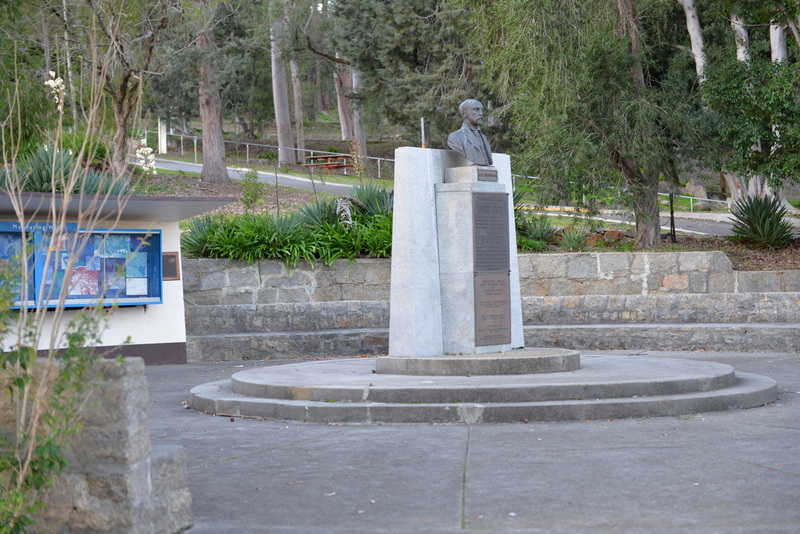 Continue your walk down the path to the memorial erected for O'Connor and further down to the top of the dam wall with the new viewing platform adjacent giving a wonderful view of the O'Connor Lake. 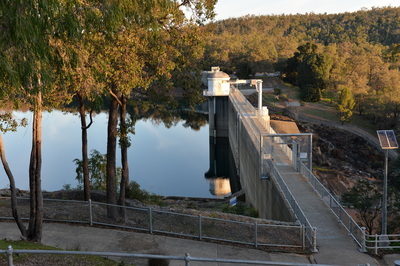 At the base of the dam wall the No 1 Pump renovated by the National Trust is worth a visit. Check opening times.